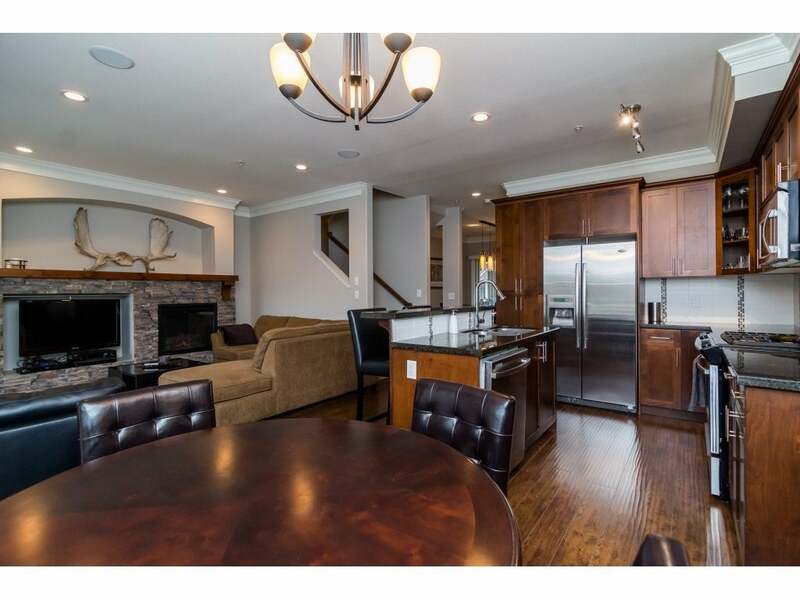 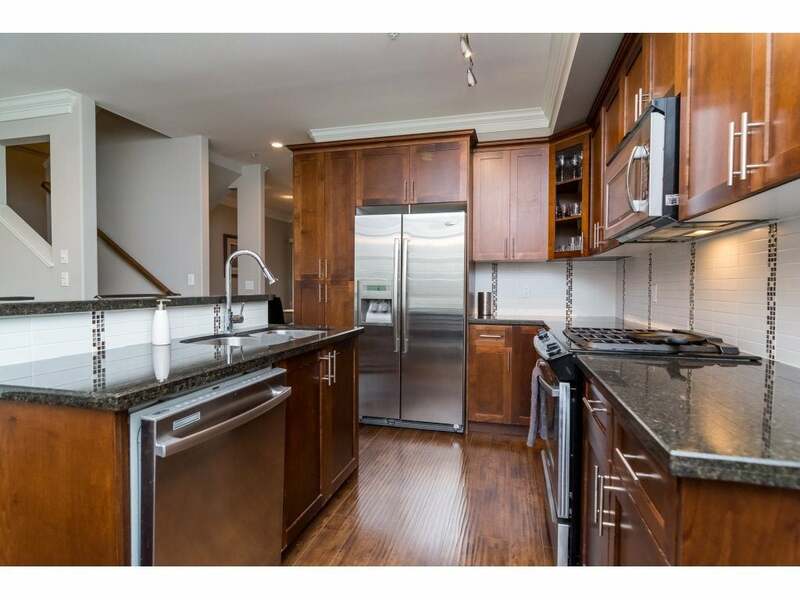 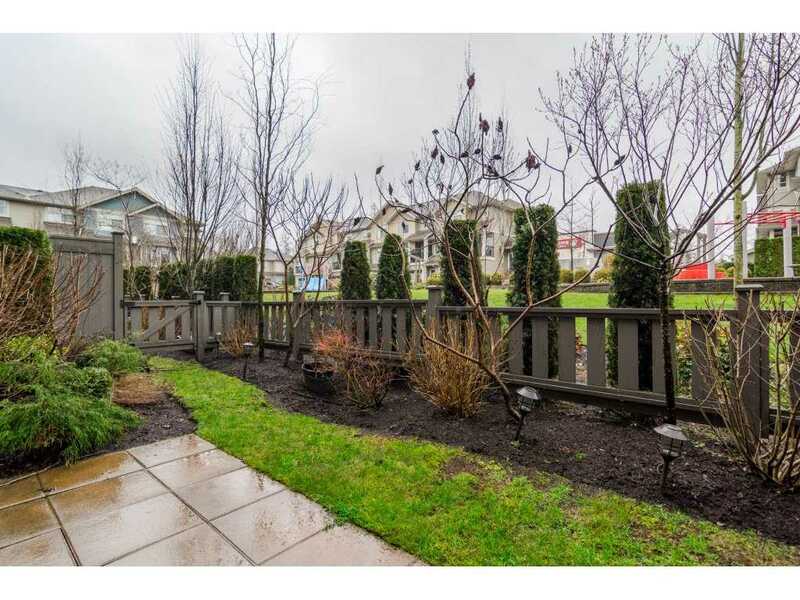 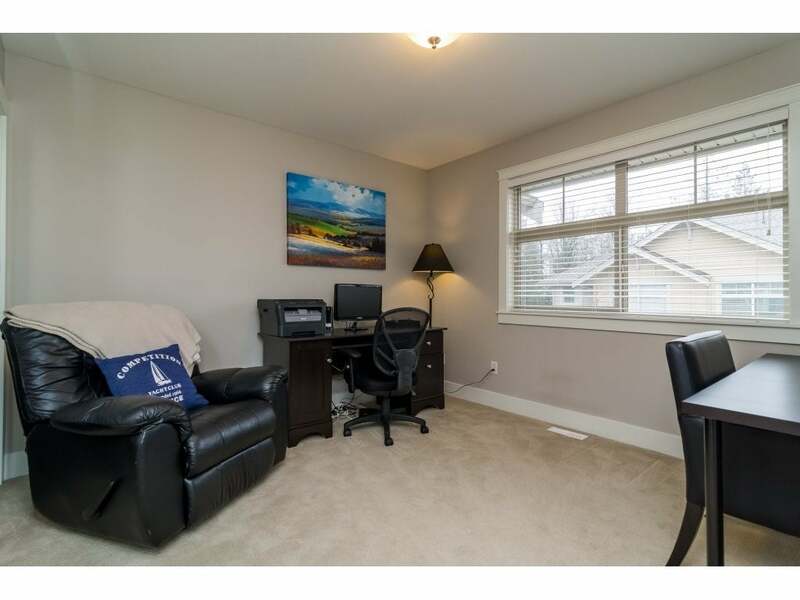 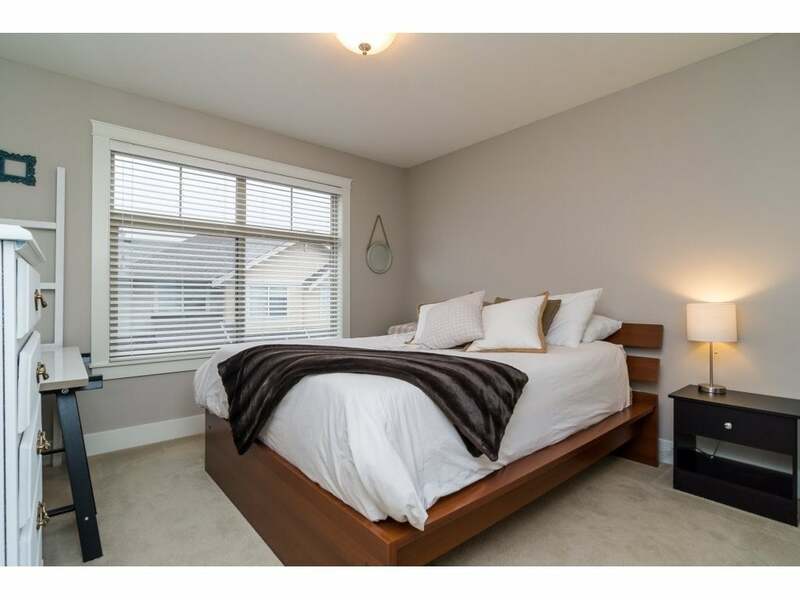 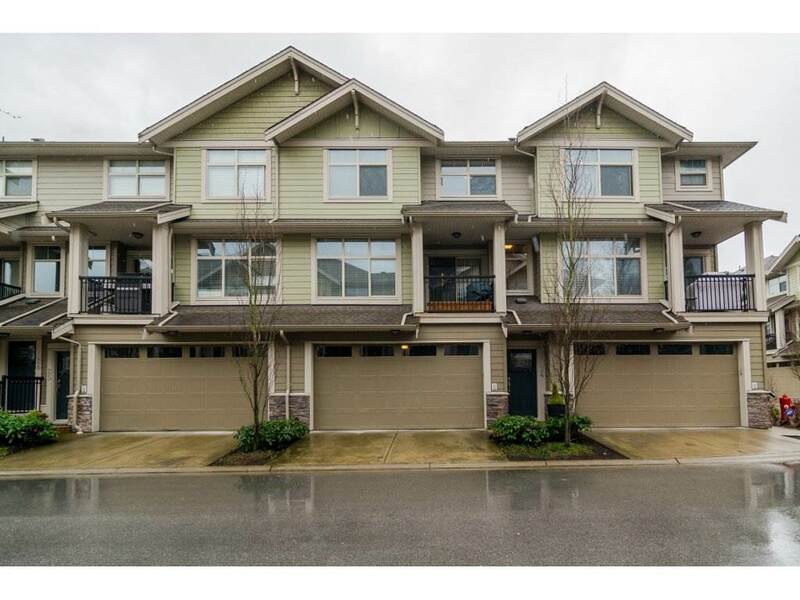 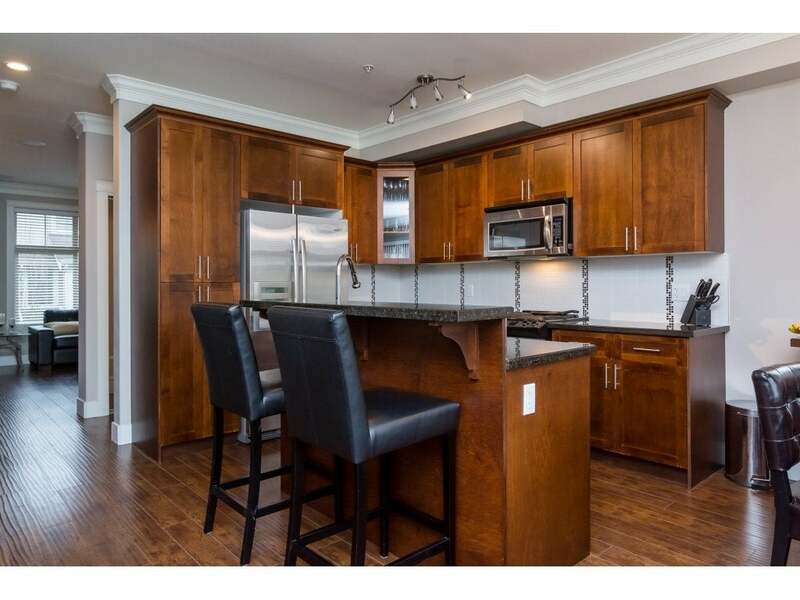 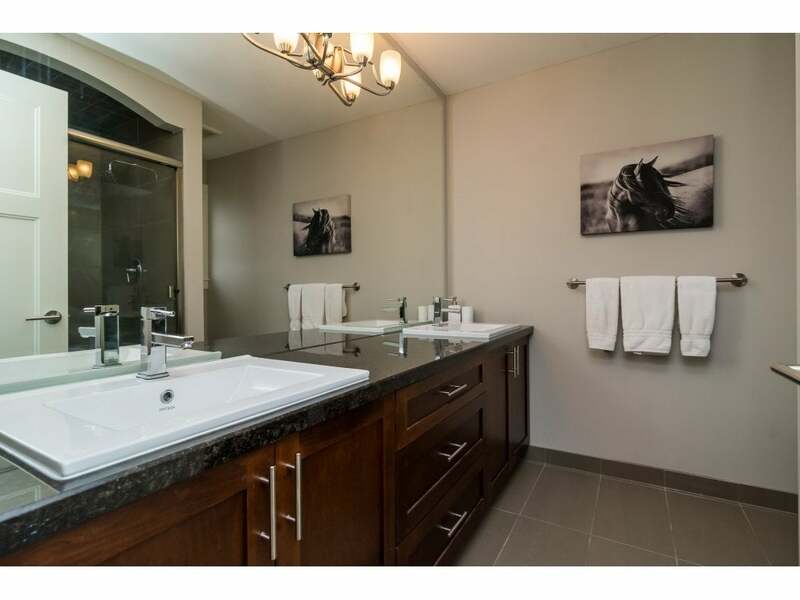 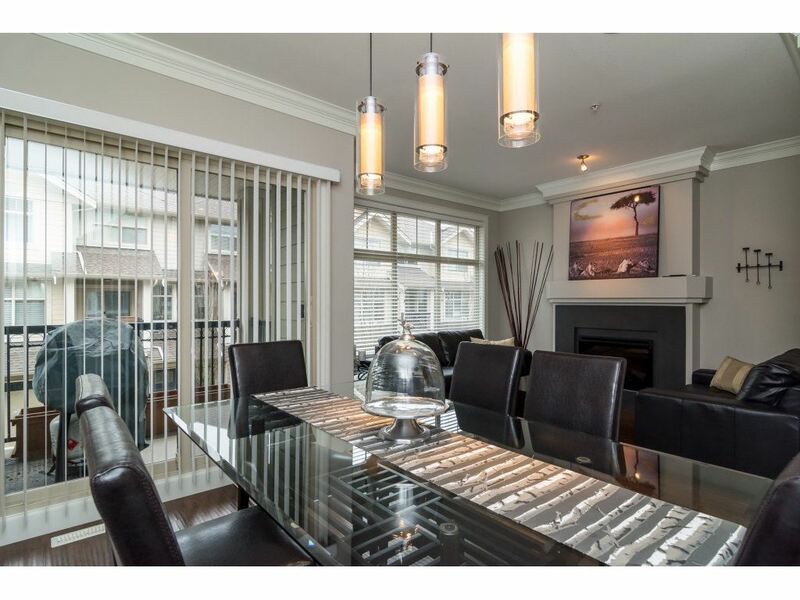 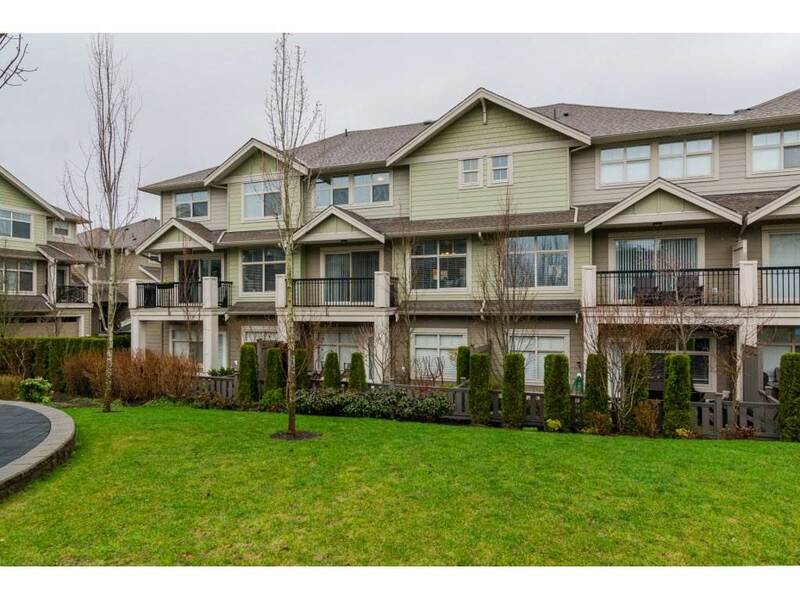 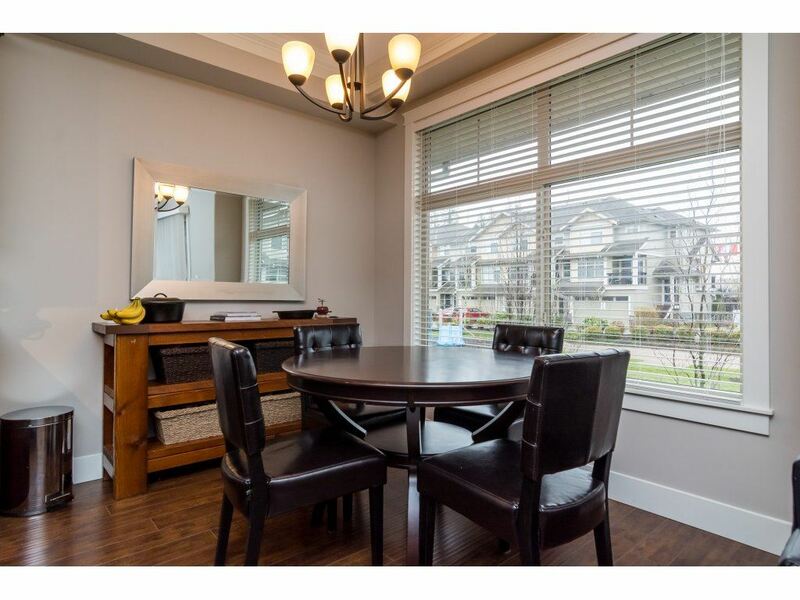 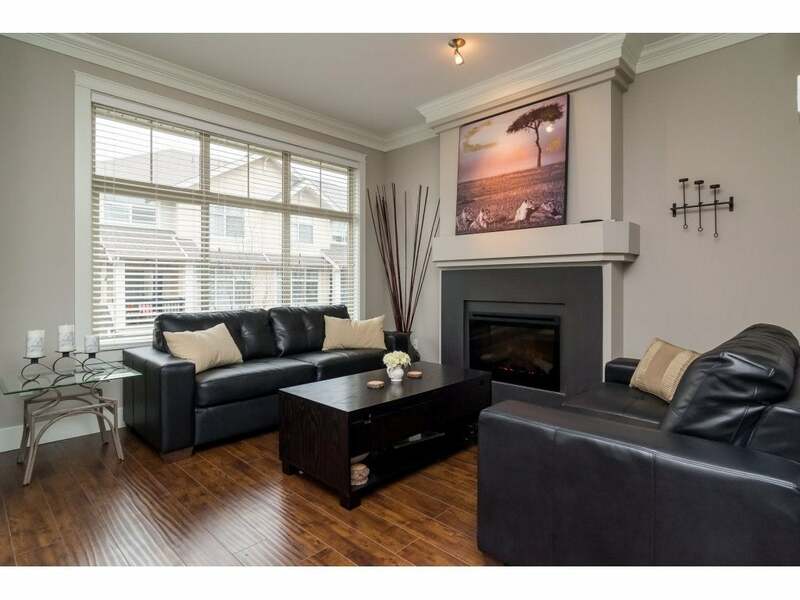 Stunning, fully upgraded unit in prestigious Murray's Landing in the heart of Murrayville! 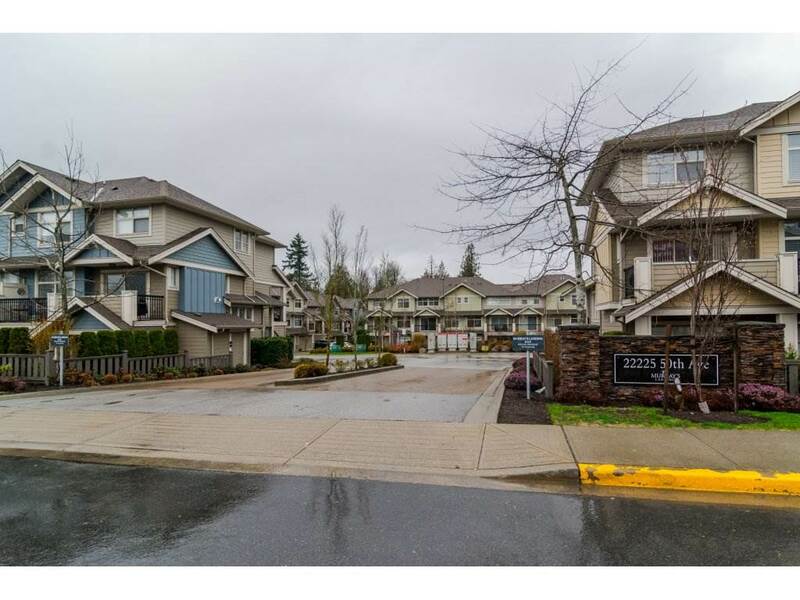 Walking distance to everything from IGA, Shoppers, WC Blair Rec Center, many restaurants and coffee shops, and much more! 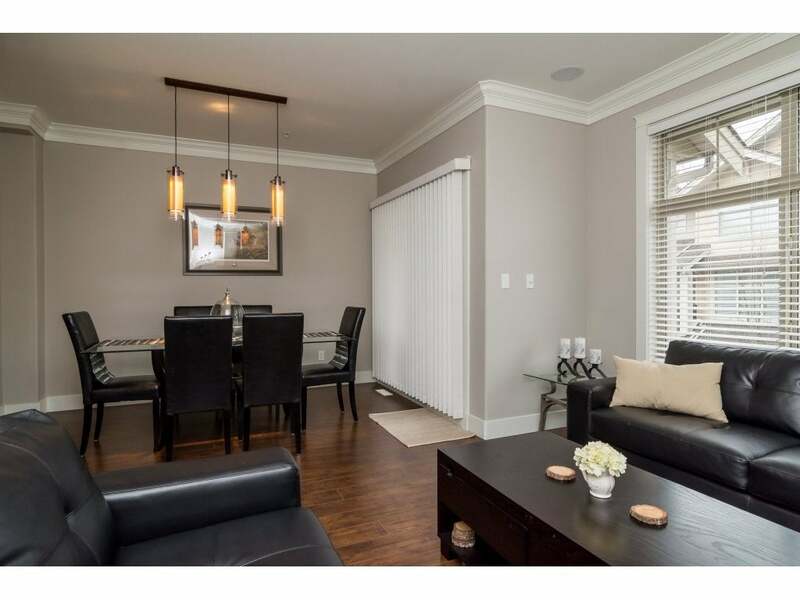 This luxury townhome is like new and boasts 3 large bdrms & 2 bathrooms upstairs, complete with oversized 5 piece ensuite in Master & large walk in closet. 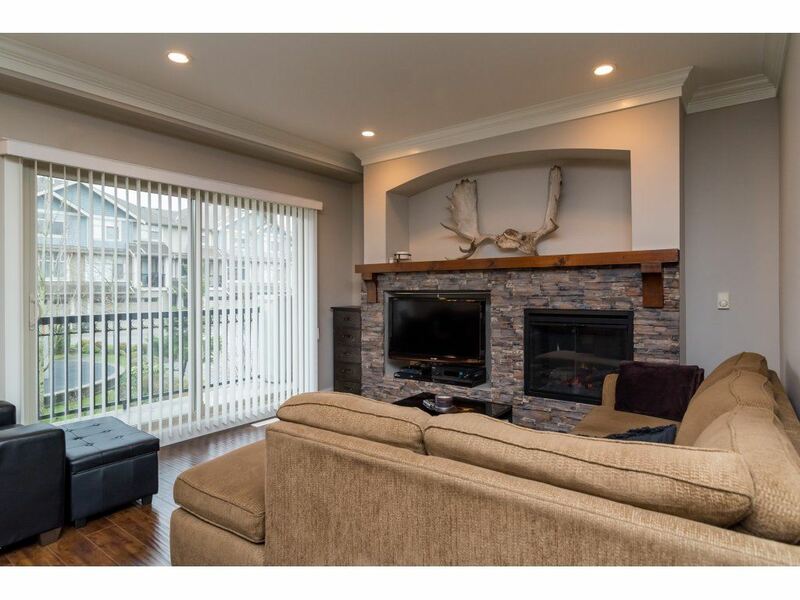 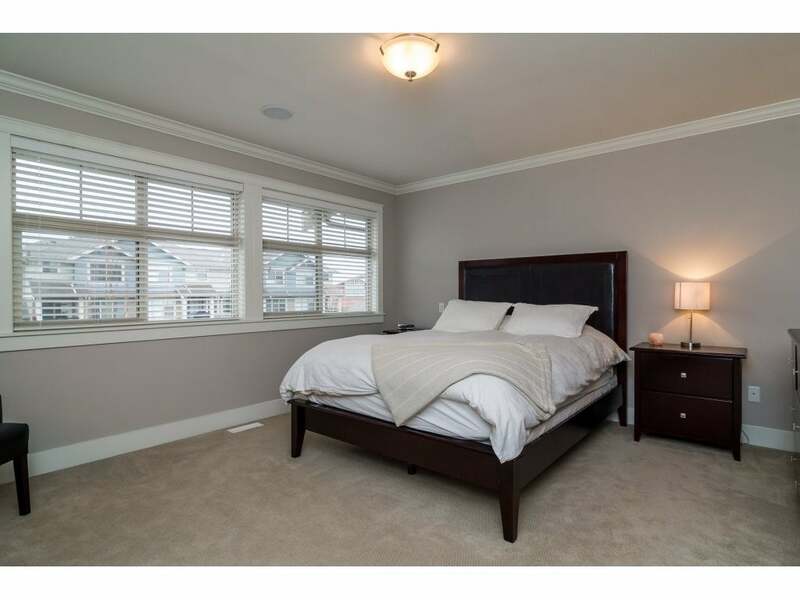 The main floor has engineered hardwood throughout, granite counters in kitchen, 2 pce powder room, 2 fireplaces, 2 decks, high end appliances w/ gas range & beautiful open living space with endless natural light. 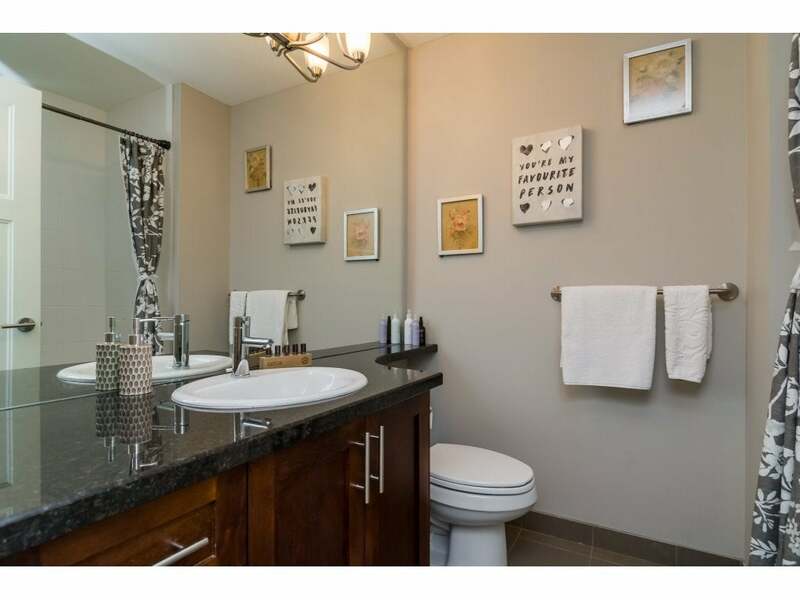 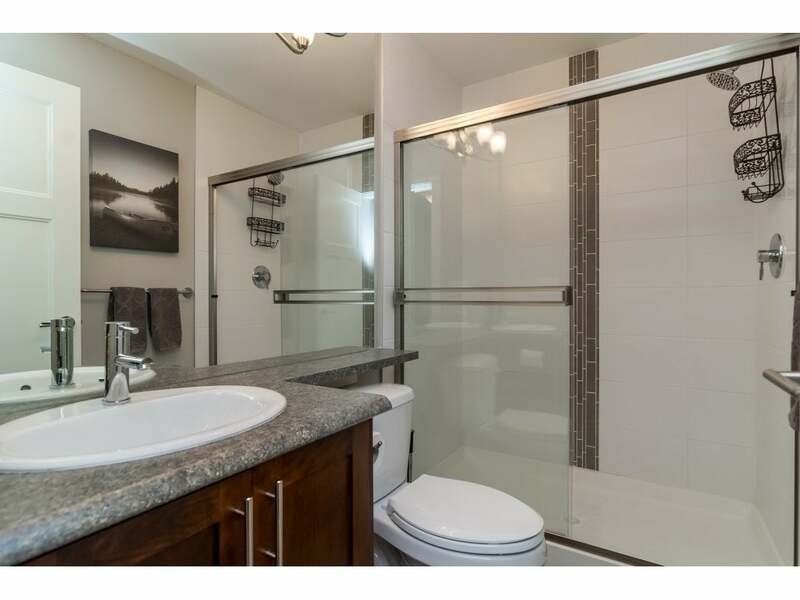 Bsmt has bathroom, den which could be 4th bdrm, & rec rm which opens to private patio. 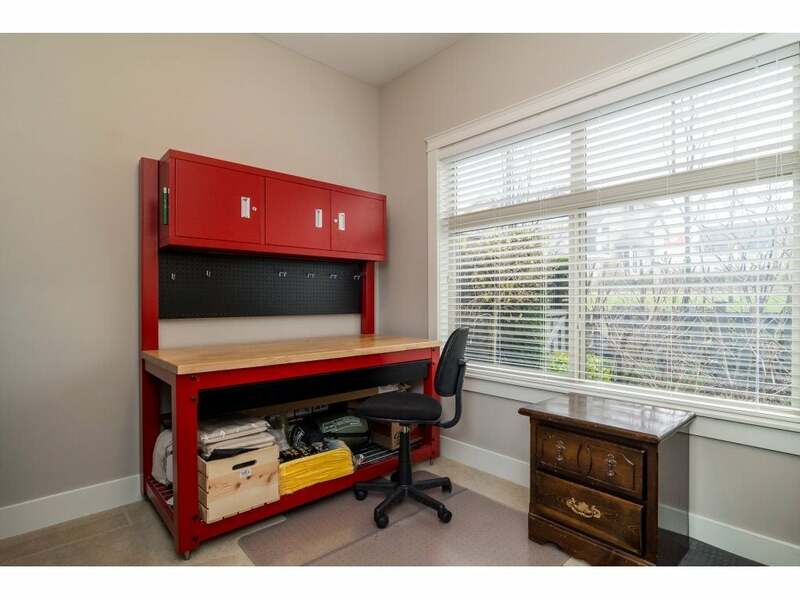 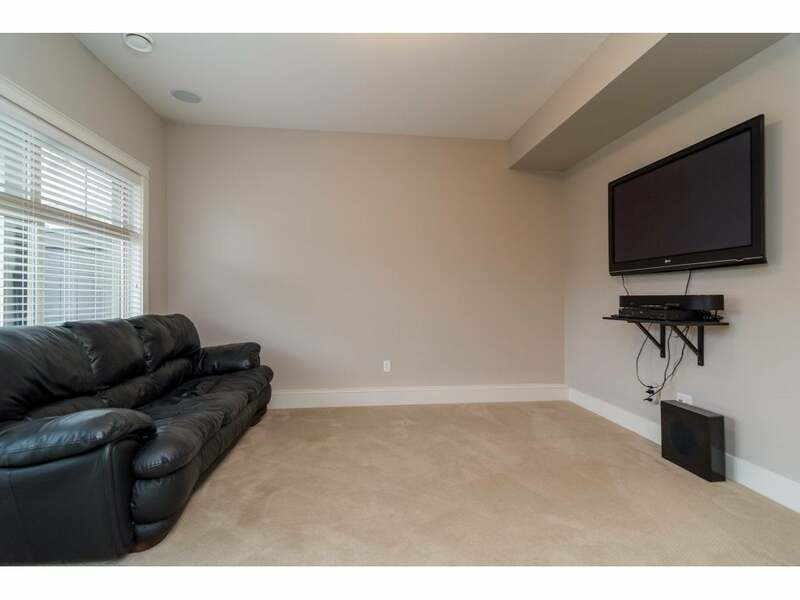 Unit has built in speakers, AC, central vac, & large Double Garage!